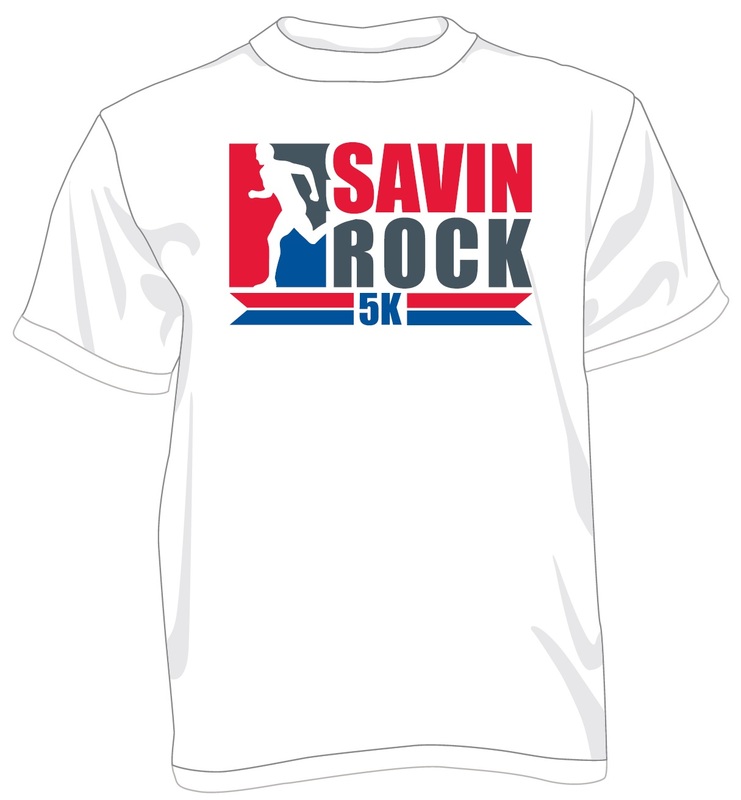 Our 8th running of the Savin Rock 5K will be held on May 11, the day before Mother's Day! Enjoy a flat run along the beach on the Savin Rock Boardwalk with nice coastal breezes. No cars to worry about on the boardwalk! 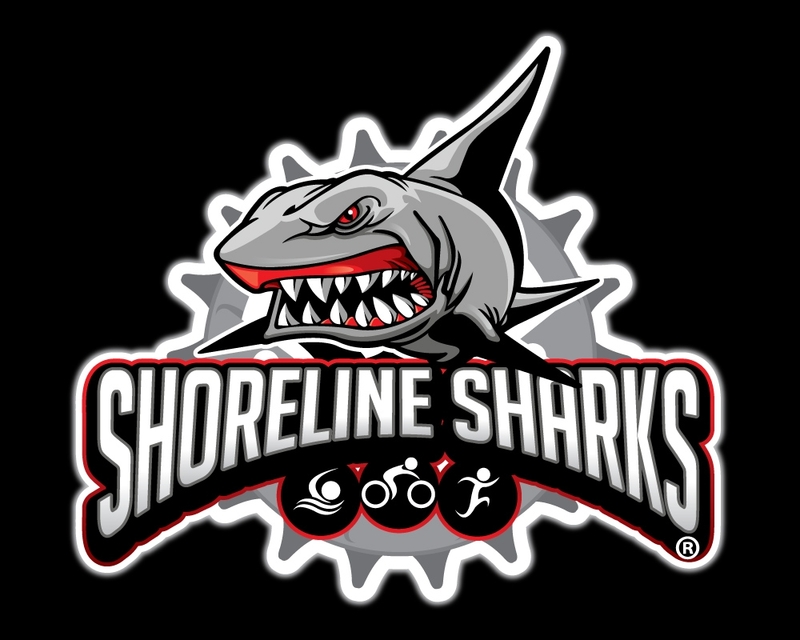 This is race 1 of the OPTIONAL Shoreline Sharks 5K Streaker Series. 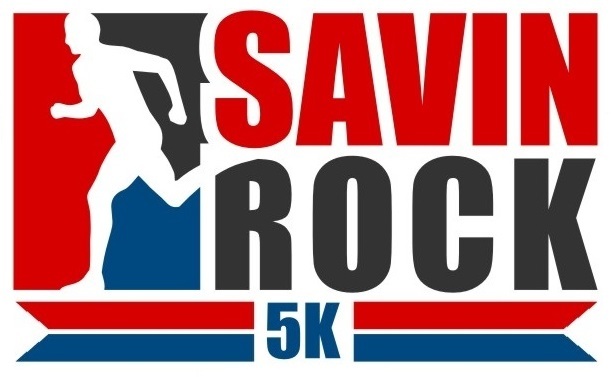 Savin Rock 5K 5/11, Hamden Flat 5K on 5/25, and the Gulf Beach 5K on 6/8. 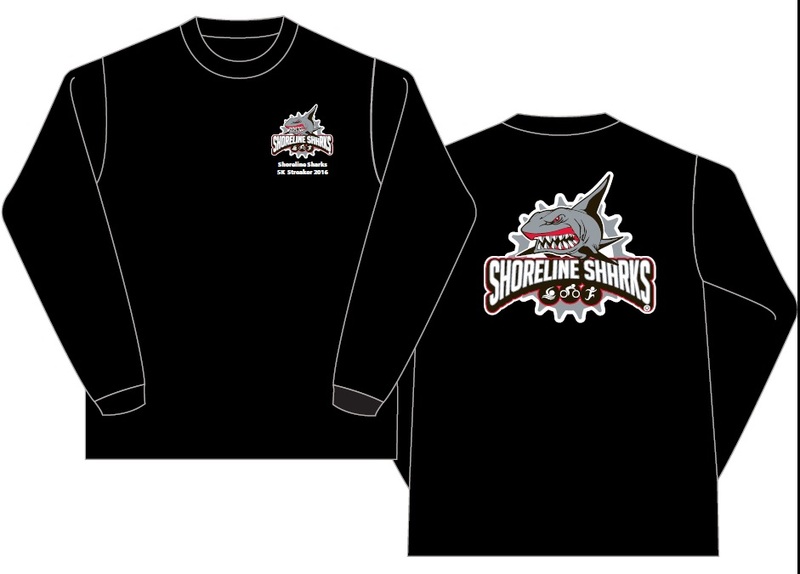 Finishers of all 3 will receive a FREE Custom Long Sleeve Streaker Tech Shirt. *You don't need to run all 3 races. If you do you'll get a free long sleeve custom tech shirt for doing all 3! ~Awards for top 3 overall and in 10 year age divisions. Show your Finisher Receipt when you finish and grab your award. No waiting around! WE WILL HAVE A WATER STATION AT THE HALF WAY POINT OF THE 5K. You may TRANSFER your registration to another athlete until 4/30/2019 for $10. This is done on line. Log into your Active.com account to transfer. 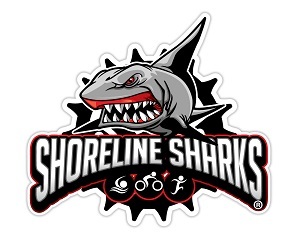 You may DEFER your entry to the 2020 Race until 4/30/2019 for $10 by emailing President@ShorelineSharks.com You will fill out a race day application in 2020 and only pay $10. 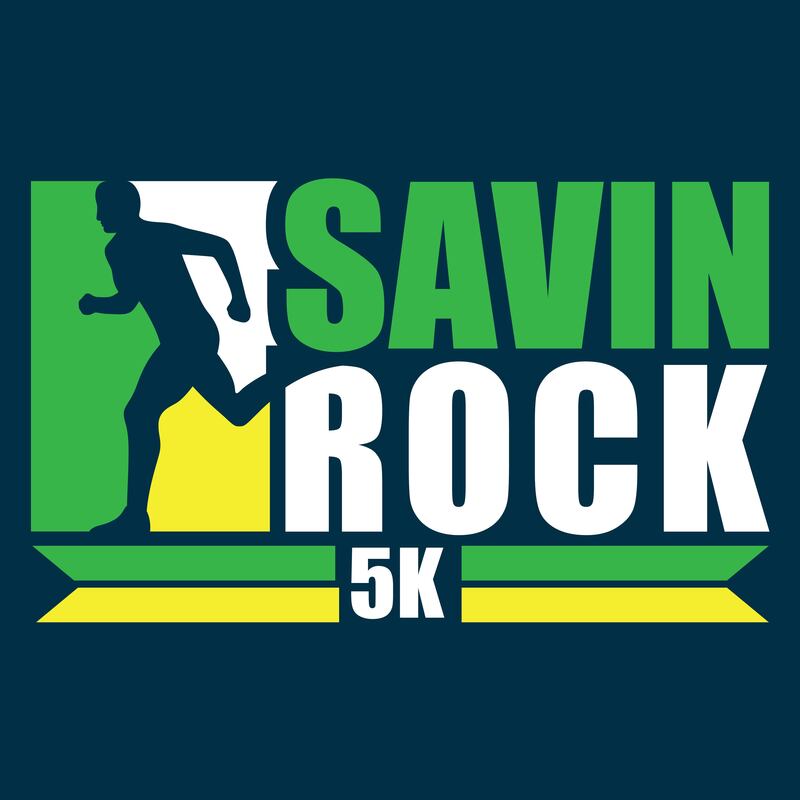 7:00am-7:45am Registration and packet pick-up. From North or South: Turn RIGHT at end of ramp on to Sawmill Road, to Wagner Place, to Kelsey Avenue. (the three roads are actually one road that keeps changing its name) Travel from the exit about 2.2 miles to the last intersection (Captain Thomas Boulevard and Kelsey Avenue). The Savin Rock Conference Center will be directly ahead on the right, next to Jimmie’s Restaurant.